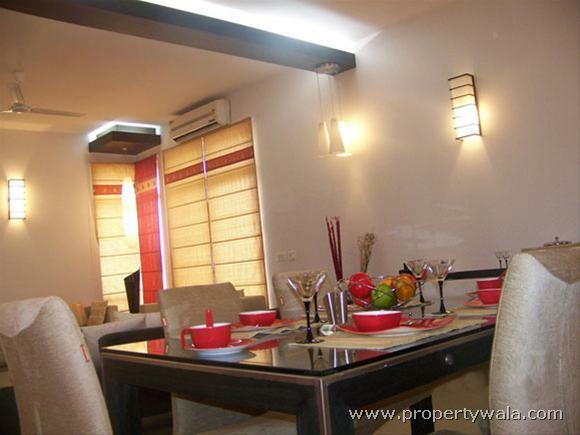 Sushant Golf City-A hi-tech residential township sprawling across 3500 acres. 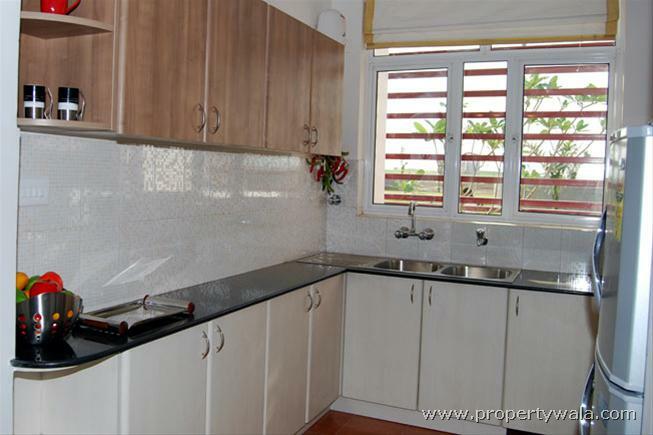 A world class international championship golf course surrounds residential and commercial areas. 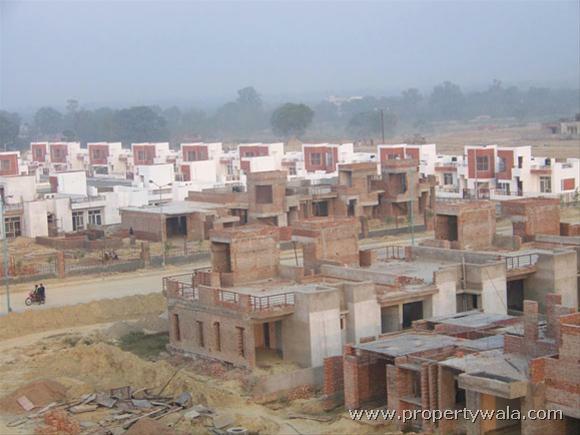 Ansal API - Established in 1967 as a family business, Ansal API today is among the leading Realty and Infrastructure companies of India. 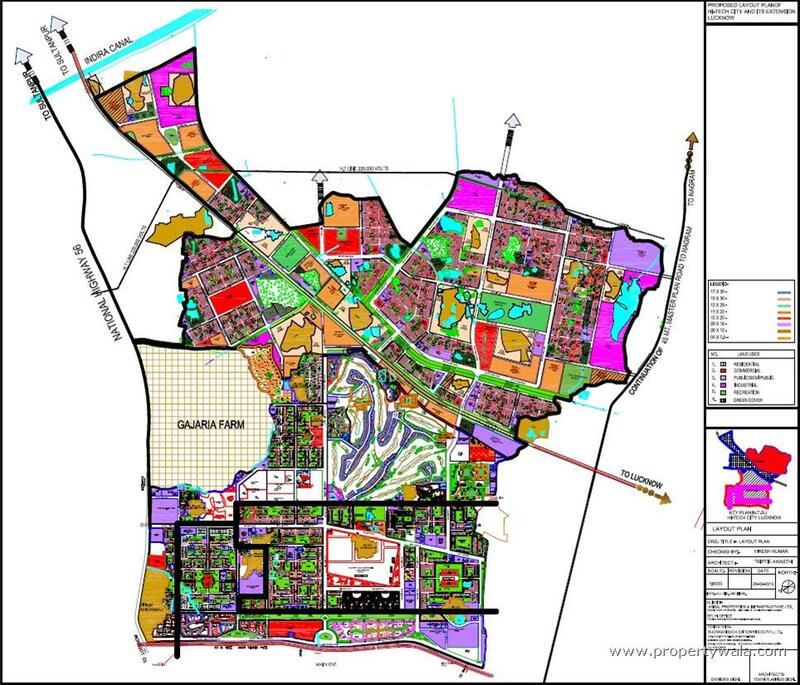 A widely reputed and professionally managed Organisation, Ansal API currently operates in a range of business verticals such as Integrated Townships, Condominiums, Group Housing, Malls, Shopping Complex, Hotels, SEZs, IT Parks and Infrastructure and Utility Services. 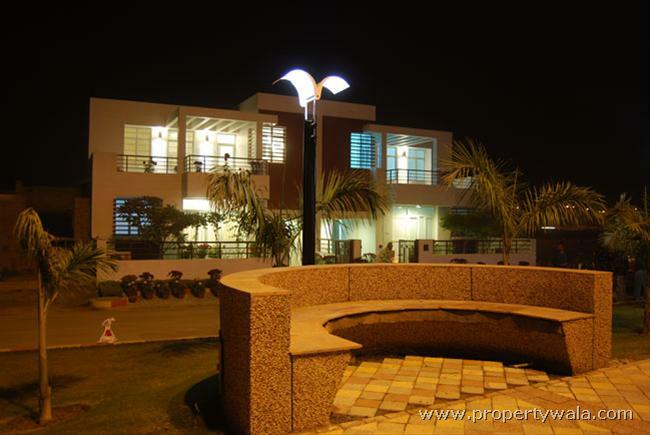 Sushant Golf City-A hi-tech residential township sprawling across 3500 acres. A world class international championship golf course surrounds residential and commercial areas, making life on the greens a reality. Luxury villas, designer landscaping, state-of-the-art infrastructure, excellent entertainment and healthcare facilities, lush greens, everything here is specially designed to excel even under the most discerning eye. With Gomti Nagar on one side, and the city's airport on the other. 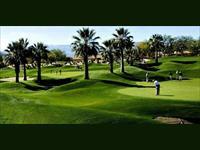 the location for Sushant Golf City will set new standards for all that is progressive and elegant. 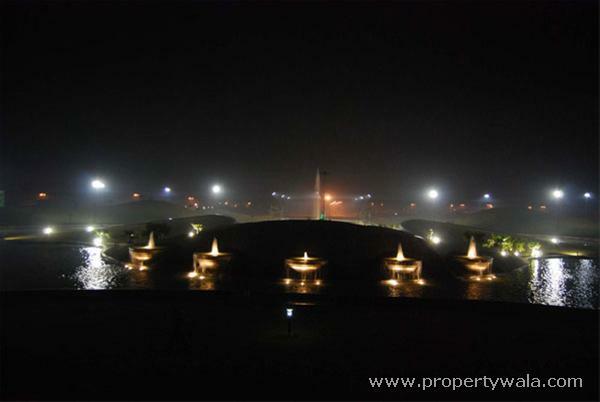 Strategically located on the Lucknow-Sultanpur National Highway on Amar Shaheed Path, Ring Road. Township is divided into manageable and compact sectors with regulated single entry/ exit points. Paved roads with high quality riding surfaces. Underground optical fibre cables for telecommunication, electricity distribution, storm water drains and sewer systems. Solid waste management with participation of residents. Rechargeable pits for rain water harvesting. Ample green cover and landscaping. 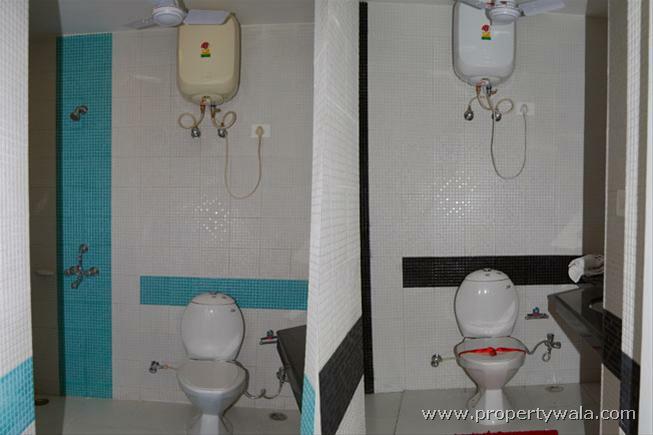 Township maintenance and upkeep by a reputed maintenance agency. 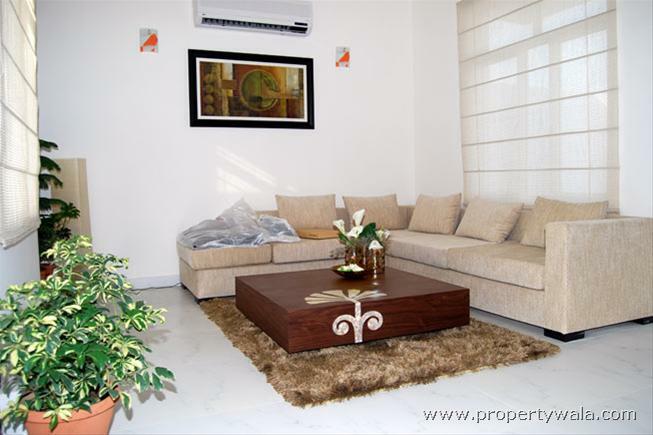 you come in here and start feeling the freshness,its definitely Lucknow's Future. Ansal Sushant Golf City is one of the major projects of Lucknow city. For purpose of investment and to buy your own living space. 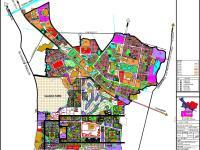 Ansal Sushant Golf City Lucknow a Hi tech township sprawling across 6465 acres located on Amar Shaheed Path & Sultanpur Highway. This is ultramodern township. 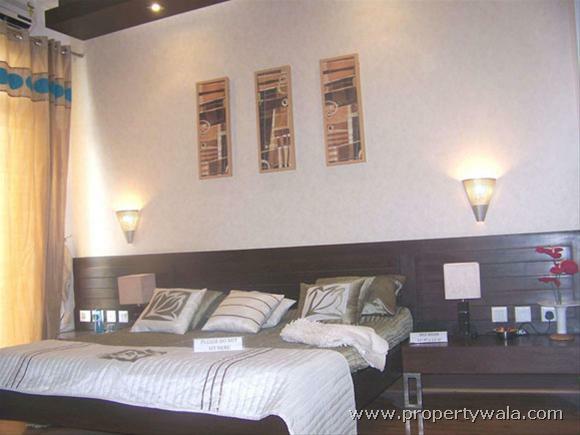 Ansal Sushant Golf City is a high-tech township which includes the world class amenities such as Golf Course, hotel, multiplex, school etc. 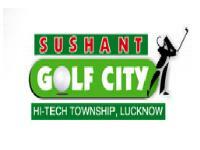 Ansal Sushant Golf City Lucknow is rated 7 out of 10 based on 4 user reviews. 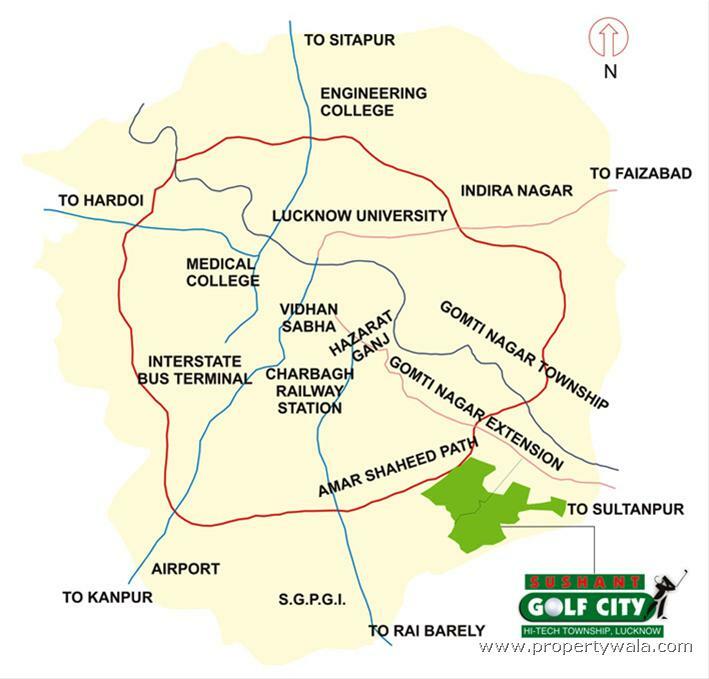 Have a good knowledge of Ansal Sushant Golf City? Share it and become a Project expert.